Our vision is to be a leading supplier of liquid milk to the full spectrum of UK retailers, wholesalers and foodservice operators. 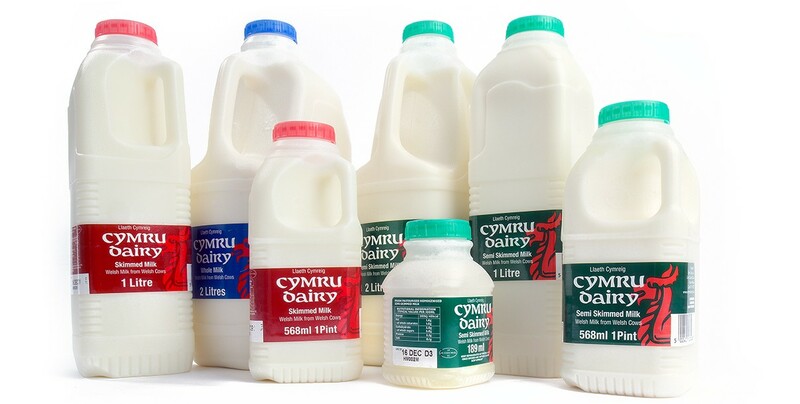 Utilising high quality British milk we produce fresh milks and creams at three strategically located Grade A, British Retail Consortium accredited dairies. 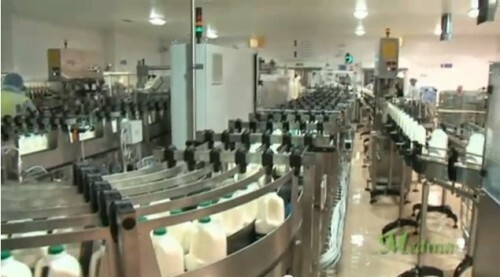 This includes high quality milks (whole milk, semi skimmed and skimmed) and creams (single, double and whipping) in a range of retail, food service and food manufacturing pack formats including: 1, 2, 4, and 6 pint bottles; 1, 2 and 3 litre bottles; pergals; pallecons and a 189ml bottle for school milk. 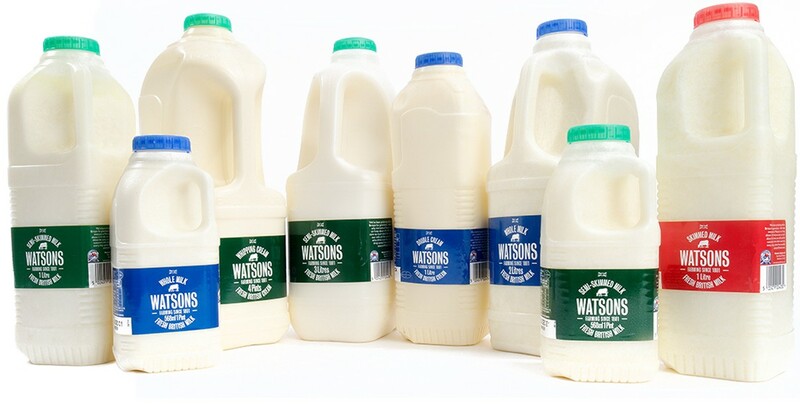 Our fresh milk offer includes our great tasting Watsons and Cymru milk & cream brands and a range of specific retailer own label milks produced for selected customers. Our processing capability is complemented by a comprehensive network of distribution centres and supply chain management expertise, systems and structures which enable us to be both flexible and focused on meeting the needs of our customers. Importantly, we have the ability to deliver direct to store on a daily basis. 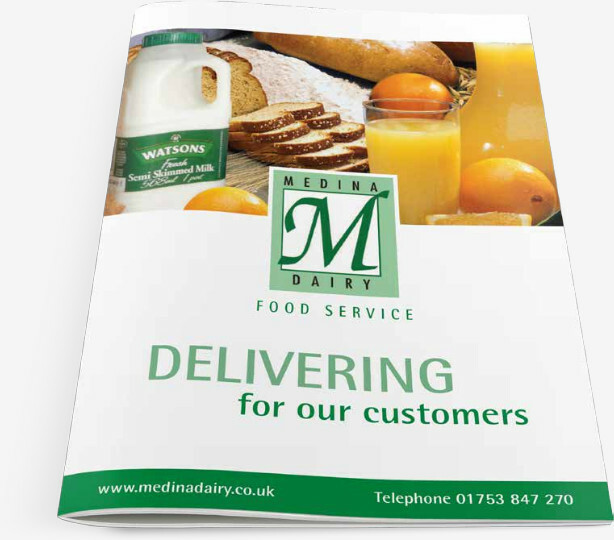 Every week Medina Dairy delivers more than 4 million litres of great tasting fresh milk to customers across the UK, using milk sourced from our dedicated group of over 156 British farm-assured dairy farmers.